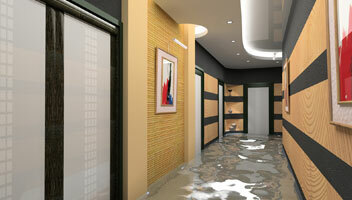 Clean Services Unlimited is the premier janitorial and cleaning service company in Central Illinois. Check out some reasons why you should choose us. Clean Services Unlimited offers a variety of floor care programs and services to keep your hard floor surfaces clean and/or shiny. 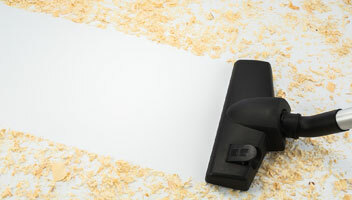 We offer a number of carpet cleaning processes to keep your carpets clean and looking their best. 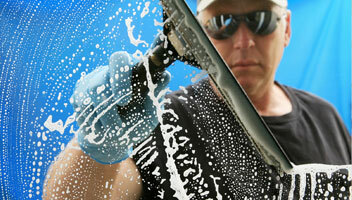 Inside or outside, Clean Services Unlimited can keep your windows crystal clear and sparkling. Whether an internal leak or water infiltration from the environment, Clean Services Unlimited can rid your property of the extra water. We have been serving central IL for 40 years.